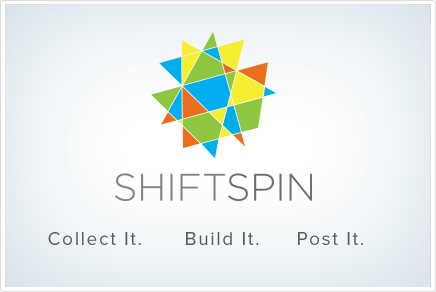 Organize, build, and distribute your shift schedule with ease! 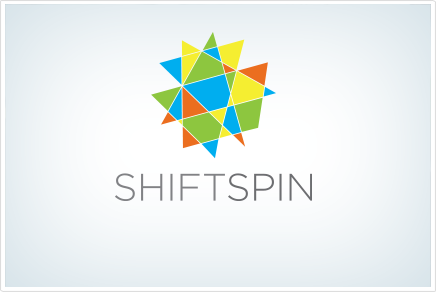 SHIFTSPIN has greatly increased our efficiency in writing schedules and communicating with our staff. As a restaurant manager, nothing is more valuable to me than my time. Before SHIFTSPIN it would take me all week to hand write a schedule for my staff of 85, now I can get it done in less than an hour! Our staff loves the shift exchange feature and our managers love the text message features. 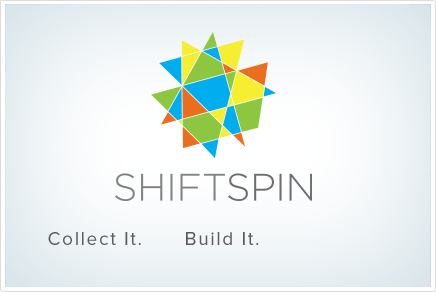 To top it all off, NO ONE can compete with the customer support you will get from SHIFTSPIN and their team. I have been a customer of theirs for about 6 years now and couldn't be happier!! 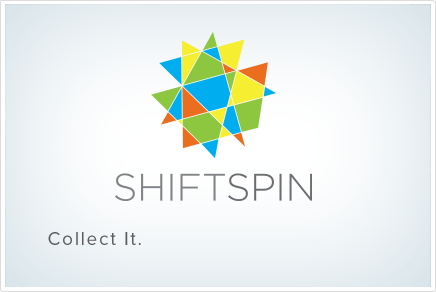 SHIFTSPIN is an invaluable tool. It allows my managers to organize, improvise and distribute the schedule all with a click of the mouse. We can control the level of flexibility we give the staff with requests and availability as well as budget our dollars spent. Over the last four years, it has completely changed business as usual with our scheduling system and taken stress off the staff and managers as well. Customer service with this program has also been outstanding. We've experienced a very personal and efficient response, usually with minutes of our inquiries and suggestions. I recommend this program to anyone looking to streamline and improve one of the most important planning tools of their business.